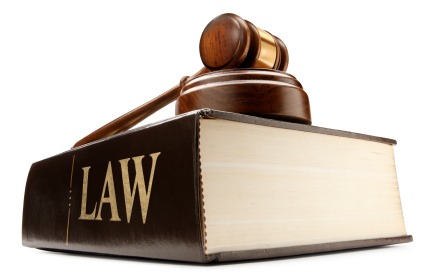 Our legal team has a wide array of collection litigation experience. Our understanding of contracts and recovery encompass every transaction type from consumer debts to complicated commercial transactions. We are committed, when necessary, to the effectuation of timely and result oriented litigation, all at no expense to you. Prior to forwarding a case to an attorney, all cases are thoroughly researched and investigated and forwarded to you for approval for litigation. We provide dependable post-judgment recovery services at our expense. Our clients pay no court costs, filing fees, sheriff’s fees, credit information fees, or attorney fees. We earn our fee only if we collect a payment.